Contact for all other testing requirements. 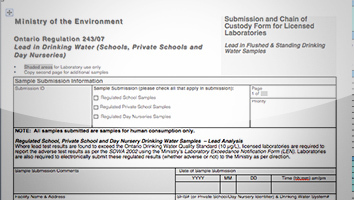 Please contact for all other testing requirements. 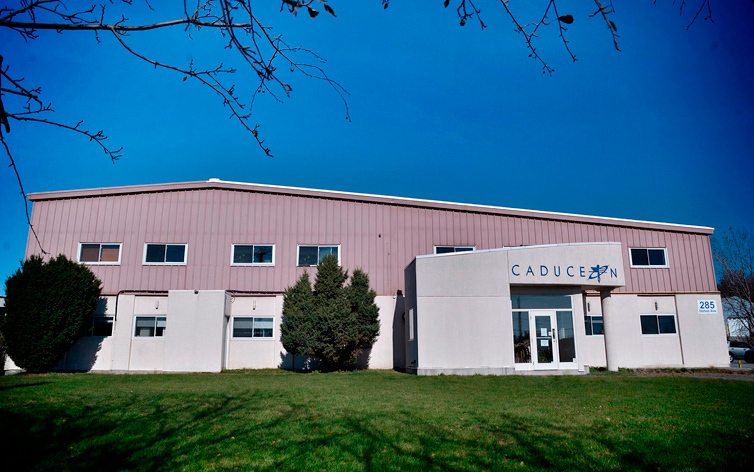 Caduceon is a Canadian owned and operated environmental analysis company with offices and laboratories in Richmond Hill, Kingston, Ottawa and Windsor.